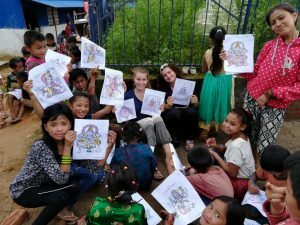 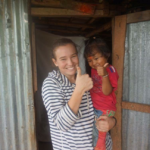 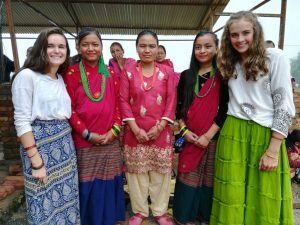 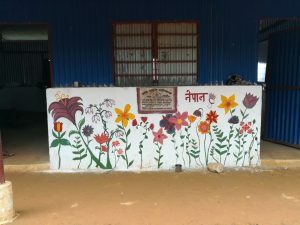 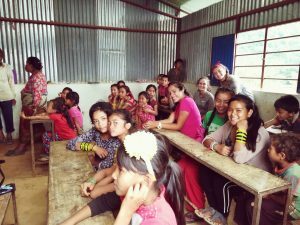 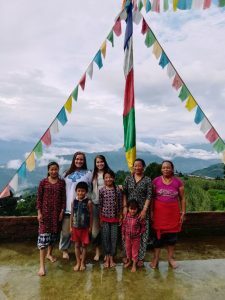 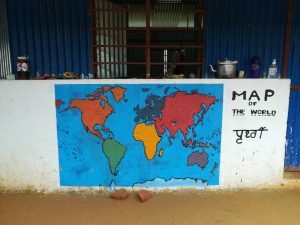 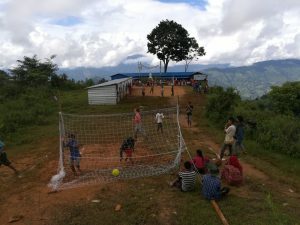 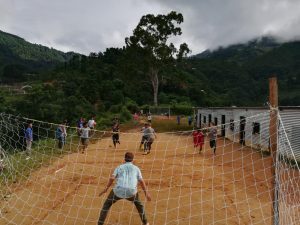 Our Nepal students have been rocking their secondary service projects, playing soccer, teaching dance and English, painting murals, and making strong friendships within their group and community! 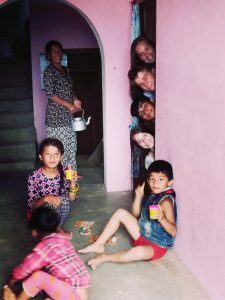 They have been facing challenges, experiencing and adapting to new ways of life, and having a blast! 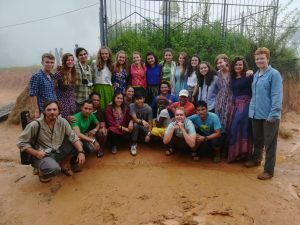 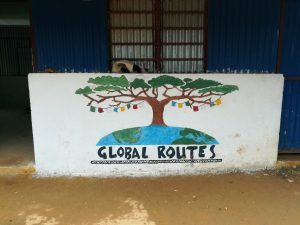 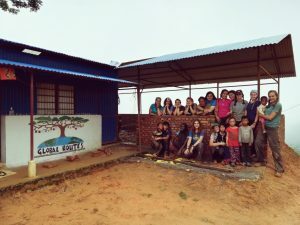 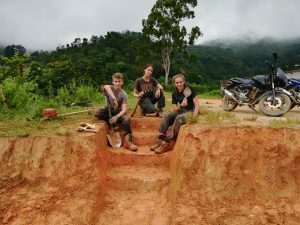 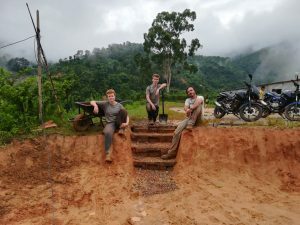 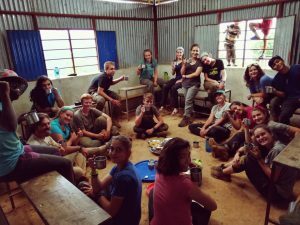 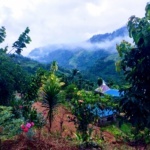 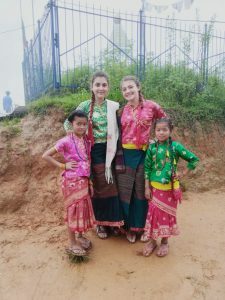 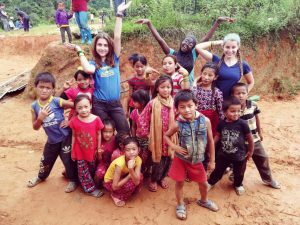 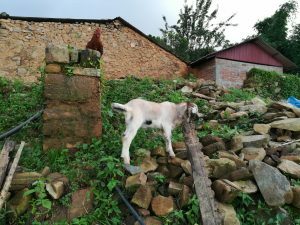 As their time in the homestay comes to an end and they prepare to embark on the final travel portion of the program, they have been reflecting on their time so far. 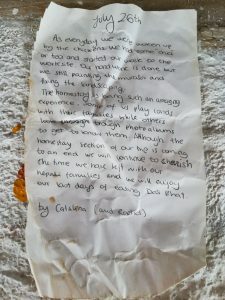 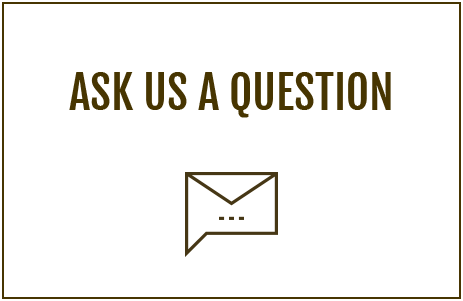 We love hearing from them and seeing the amazing photographs they send! 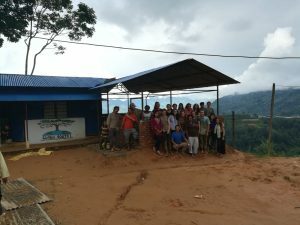 COSTA RICA LEADERS ANNOUNCED, SUMMER 2019! 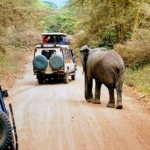 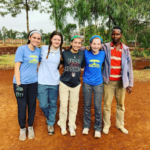 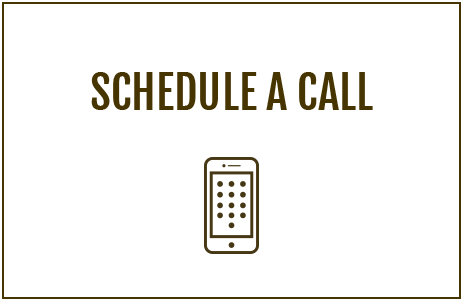 TANZANIA LEADERS ANNOUNCED, SUMMER 2019! 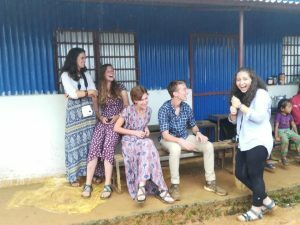 NEPAL LEADERS ANNOUNCED, SUMMER 2019!